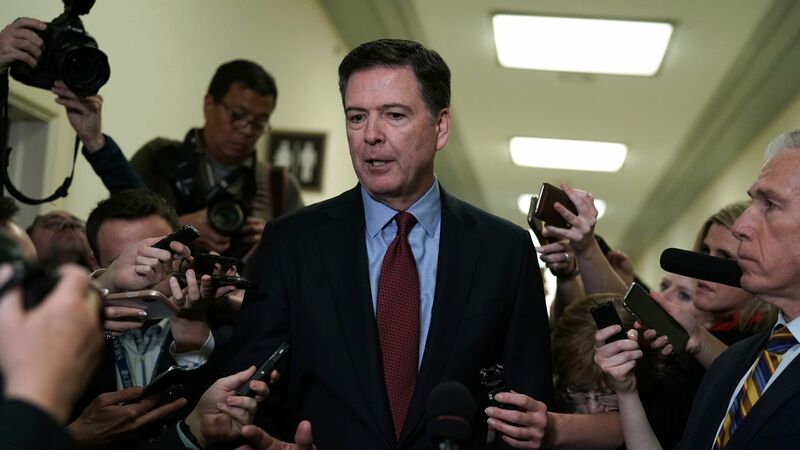 The big picture: Comey, who testified for seven hours before the House Judiciary and Oversight committees, was unwilling to publicly reveal the identities of the four individuals. But the New York Times reported in May that four Trump associates — Paul Manafort, Michael Flynn, George Papadopoulos, and Carter Page — were all investigated by the FBI for potential ties to Russia. Manafort, Flynn, and Papadopoulos have since been indicted or pleaded guilty to the special counsel for various crimes.